We focus on ensuring that our product or service adds considerable value to our customer's business. 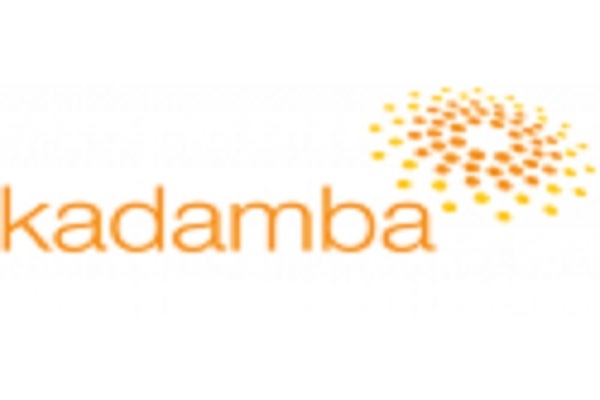 Kadamba looks to set standards in the industry and be a forerunner in its domains of operation. Detail-Oriented - The position requires attention to detail, as a violation in company policy may result in failure to achieve compliance and ultimately losses in company revenue. Analytical Thinking/Problem Solving - The ability to understand an idea, situation, or problem by breaking it into smaller pieces. Diplomacy - Effectively handling difficult or sensitive issues by using tact, diplomacy and an understanding of organizational culture and climate. Landmark: Diagonally opp to City Centre.